In its second quarter 2017 results show earnings per share of $0.84 USD on an adjusted basis, which tops analyst estimates of $0.79, and revenue reached $25.8 billion USD versus $25.28 billion expected. Meanwhile, net income was $5.2 billion using generally accepted accounting principles (GAAP). In its last earnings report, the company also exceeded predictions with overall revenue of $20.5 billion USD and net income of $4.7 billion USD. Revenue from its productivity and business unit, which includes the Office 365 cloud productivity suite, was up 10 percent from the last quarter to $7.4 billion, a result investors were hoping to see growth in cloud computing as Microsoft gains ground on Amazon Web Services. “I am pleased with our results this quarter. 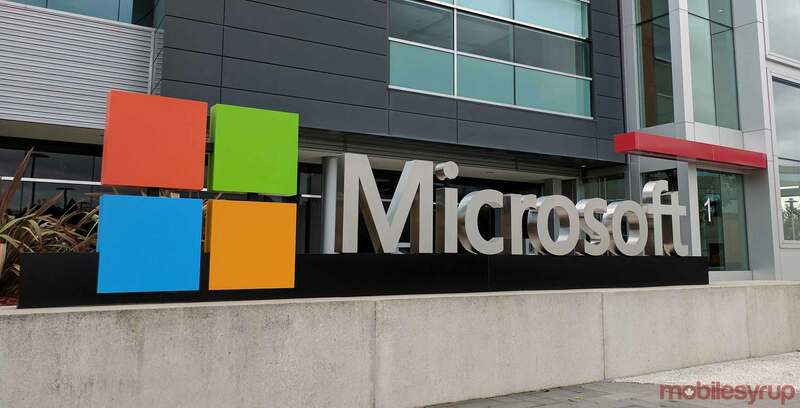 We see strong demand for our cloud-based services and are executing well on our long-term growth strategy,” said Amy Hood, executive vice president and chief financial officer at Microsoft in a statement. While the company’s cloud business fared well, its worst results came from the ‘More Personal Use Computing’ unit, which decreased by five percent from the last quarter, driven primarily by lower phone revenue. It totaled $11.8 billion in revenue. The company says that its Windows licensing business was up five percent while the revenue from the Xbox-driven gaming business was down three percent. Xbox Live subscriptions, however, are now up to 55 million active users versus 47 million last quarter. The company’s Surface division is also down two percent compared to the same time last year. On another intriguing note, LinkedIn, the professional platform that Microsoft acquired for $26.2 billion USD in December 2016, contributed $228 million USD of revenue in three weeks between the closing and the end of the quarter.